World Sight Day (WSD) is an annual day of awareness to focus global attention on blindness and vision impairment, and is held on the second Thursday in October each year. This year World Sight Day will be on Thursday 10 October 2013. 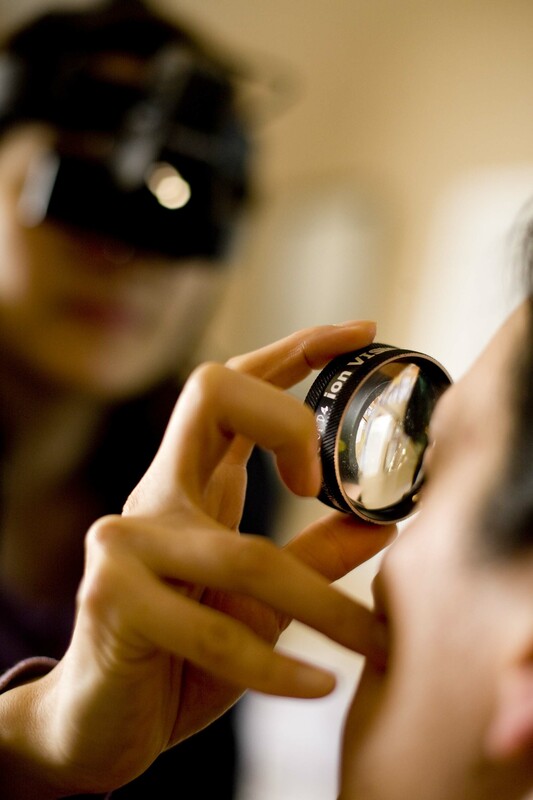 The international theme for World Sight Day 2013 is Universal eye health, with a call to action: Get your eyes tested. Established by the World Health Organisation (WHO) in 2000, World Sight Day is the main advocacy event for raising awareness about avoidable blindness and for VISION 2020: The Right to Sight, a global initiative created by WHO and the International Agency for the Prevention of Blindness (IAPB). In Australia 75 per cent of blindness and vision loss is preventable or treatable. Ensuring all Australians get their eyes tested is key to helping everyone protect and preserve their sight. Established in October 2000, Vision 2020 Australia is part of VISION 2020: The Right to Sight, a global initiative of the World Health Organisation (WHO) and the International Agency for the Prevention of Blindness (IAPB). Vision 2020 Australia represents over 50 member organisations involved in: local and global eye care; health promotion; low vision support; vision rehabilitation; eye research; professional assistance and community support. As we count down to 2020, Vision 2020 Australia’s role is to ensure that eye health and vision care remains high on the health and disability agenda of the Australian Government and governments abroad—ensuring that Australia fulfills its commitments under the World Health Assembly Resolutions and Towards universal eye health: a global action plan 2014–2019, which was endorsed at the World Health Assembly in May 2013.